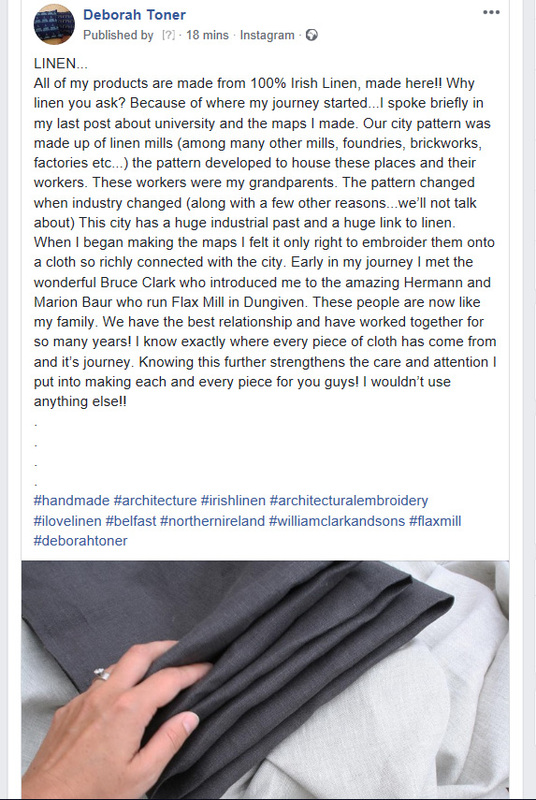 Deborah is a highly skilled artisan in the art of architectural embroidery and a fellow enthusiast of Irish Linen. 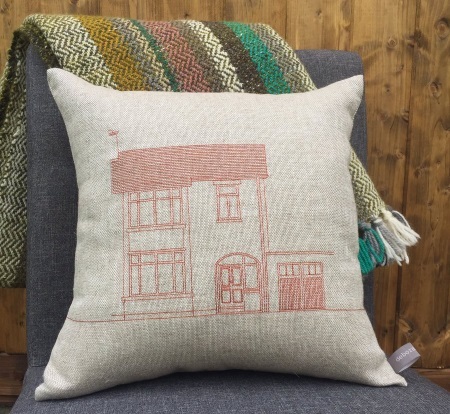 She has transformed our linen cloth with her beautiful and delicate needlework into incredible and unique items fit to grace the finest homes. 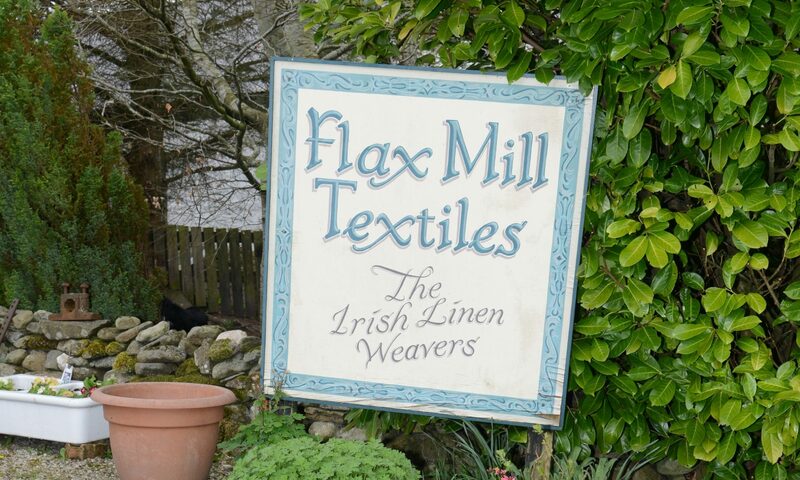 We count her both as a valued colleague and friend of the Flax Mill and our very glad to share her generous words about us with you. 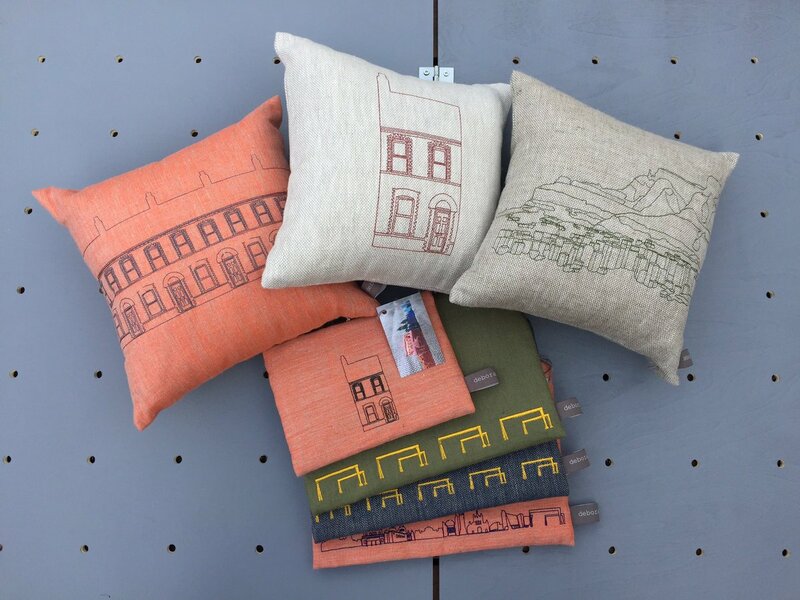 Be sure to check out her stylish products on her website and at our Open Day -we included a little sample below to whet your appetite. Without further ado, we’ll let Deborah do the talking! Previous PostPrevious 25th Flax Mill OPEN DAY!